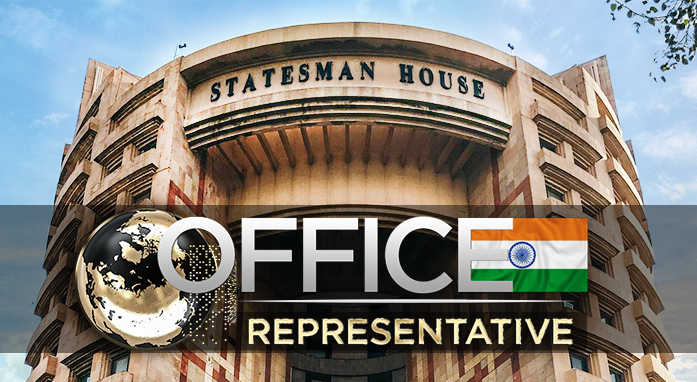 Global InterGold in India: the office opening in March! 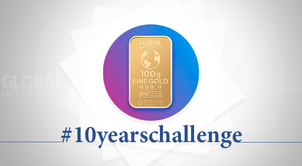 Dear friends and partners of Global InterGold! Our international company is a leader in the field of Financial Security. Establishing successful long-term relations with our partners around the world is of high priority for us. 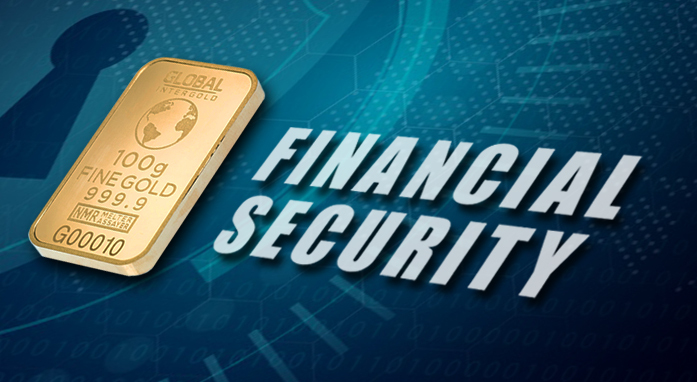 Our task is not only business expansion, but also the strengthening of Financial Security for Global InterGold clients. India is a country where our company starts a new phase of global gold business. opens on March 20, 2019. 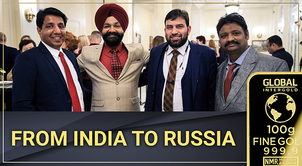 The program of the opening event will become available upon the agreement with the top Leaders from India. 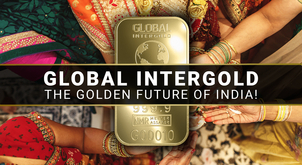 The office of Global InterGold will become the gold business hub of India. 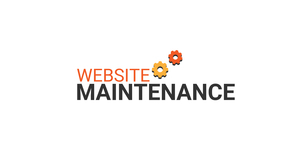 The company will give our clients every opportunity for successful work with partners and new clients. In such a way, we enhance international cooperation and create a dynamic multicultural environment. Delhi is the largest center of global influence. The company’s new office is located in the STATESMAN HOUSE — the city’s financial hub. What do people think and say about us? 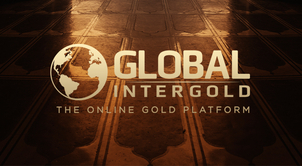 Global InterGold reviews. 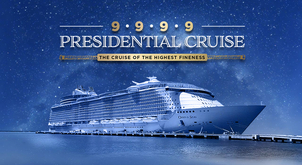 Well I guess I will see you soon leaders!!! Superb. Thanks for the confirmation. 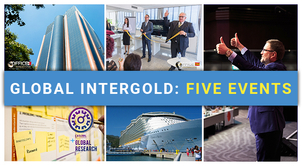 Global InterGold extends the frontiers of international cooperation. Why do we sometimes feel lonely in the world of modern technology? 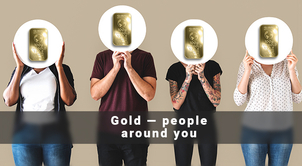 Global InterGold — a reliable partner on the path to financial success! We held and organized many events, five of them marked our major achievements. 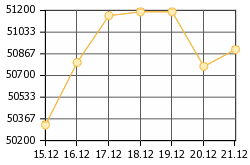 The effectiveness of the Global InterGold platform has been increased. Communication at the international level strengthens the business. 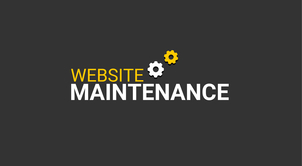 The website will be down for maintenance on February 11. We know how to make gold accessible to everyone! How the price of gold has changed over the past ten years. 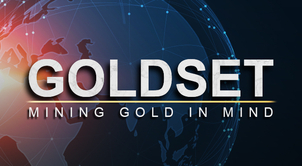 We prepare expert reviews and forecasts of the gold market every Tuesday. Do not forget to check your inbox!